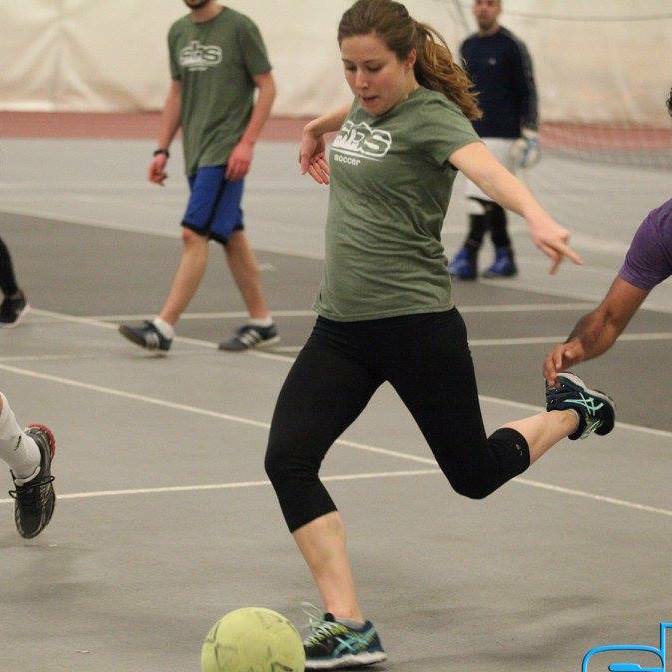 Join Social Boston Sports and play in the best sports leagues at one of our Boston Sports Club locations! 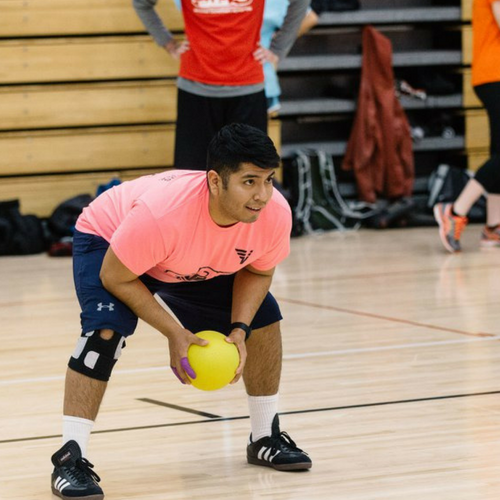 Our adult social sports leagues are the perfect way to get active while being social and having fun. 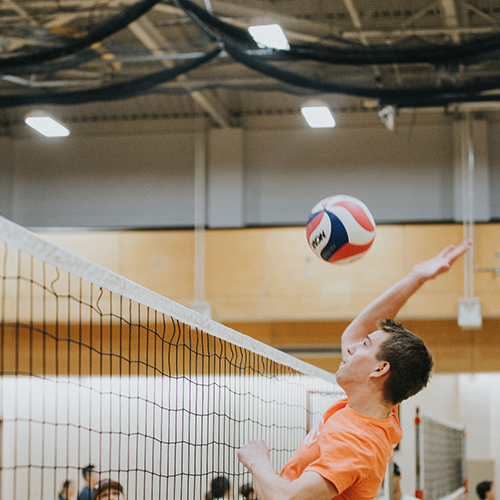 With different venue locations and sponsor bars, it’s easy to pick your favorite sport at your favorite neighborhood spot! 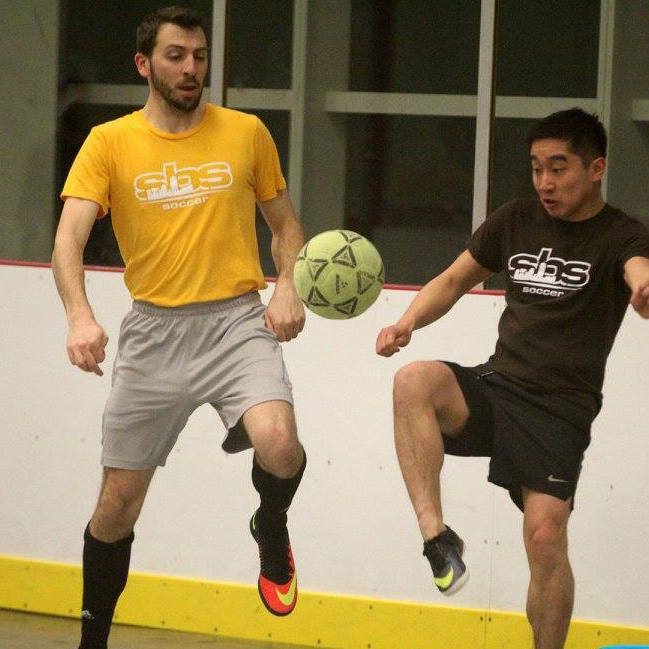 Sunday – Boston Sports Club Wellington – Men’s – Only 2 Team Spots Left! 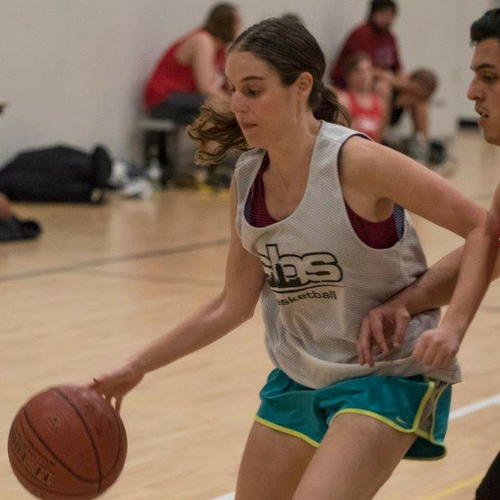 Sunday – Boston Sports Club Wellington – Coed – Only 2 Team Spots Left! 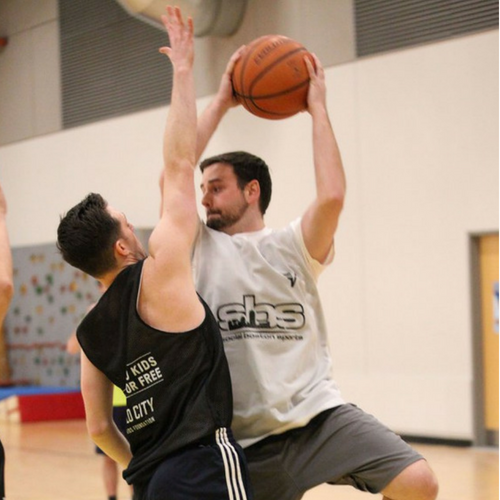 Wednesday – Boston Sports Club Wellington – Coed – Only 2 Team Spots Left!